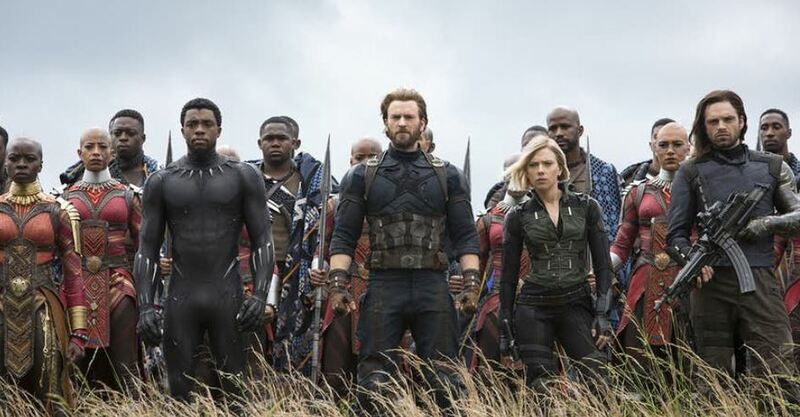 Avengers: Infinity War is now done and dusted but the talks about it still continue to rise as the movie is out on BluRay now and the viewers are able to pause and play and watch the movie frame by frame which has helped figure out certain details about the movie, which we would not have found out at the theatres. 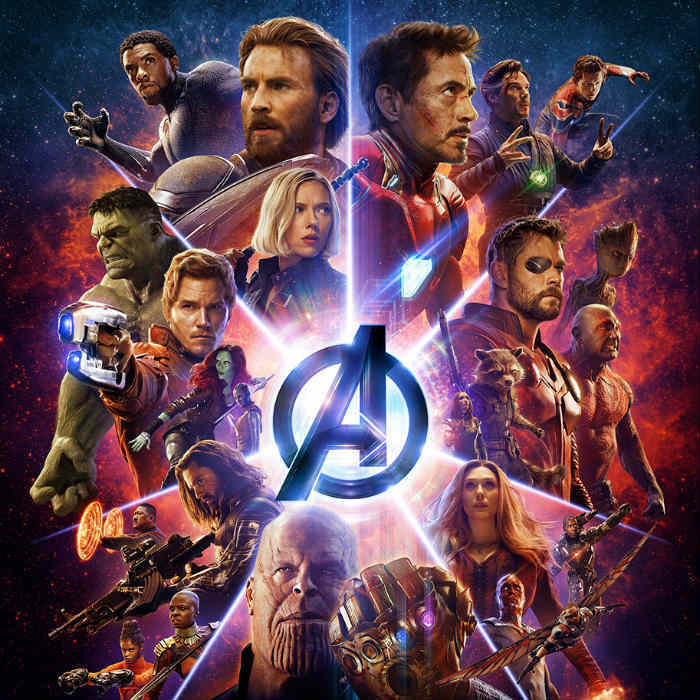 Thanos was the main character of this story, and rightfully so as this chapter of the MCU was mostly about him. This was a heist movie as Thanos was behind the 6 stones of Infinite Power, and as we saw, he managed to get all the stones and accomplish his life’s ultimate goal. But doing that cost him everything. 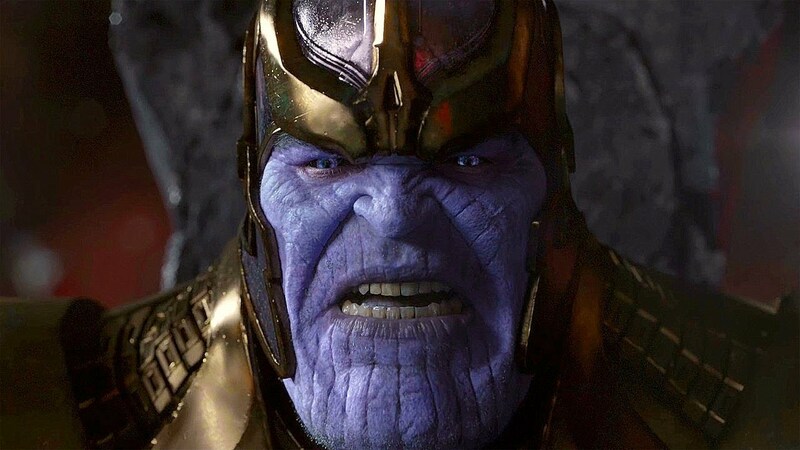 He had to take so many lives, obliterate planets, but most of all, he had to sacrifice his own daughter to get the Soul Stone. 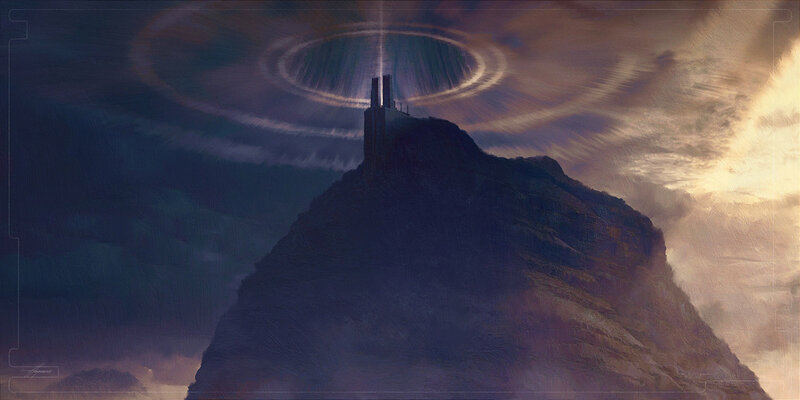 The Soul Stone was at Vormir. 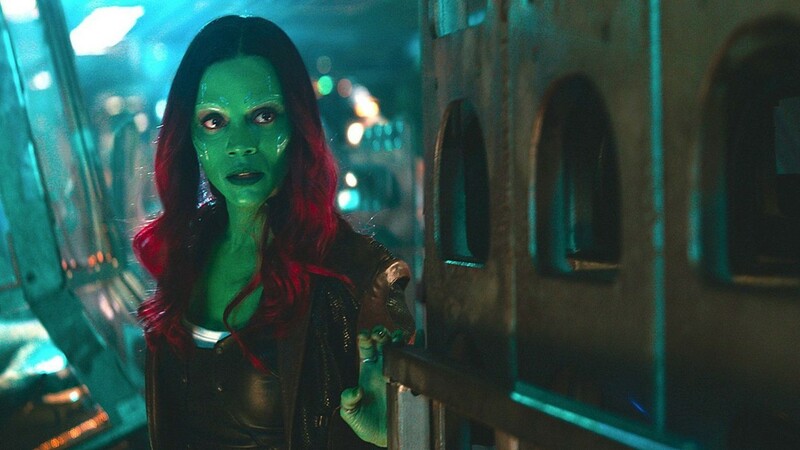 This was predicted by no one and as it turned out, Thanos had previously sent Gamora on a mission to fine the Soul Stone and she did, but she lied to Thanos about it. 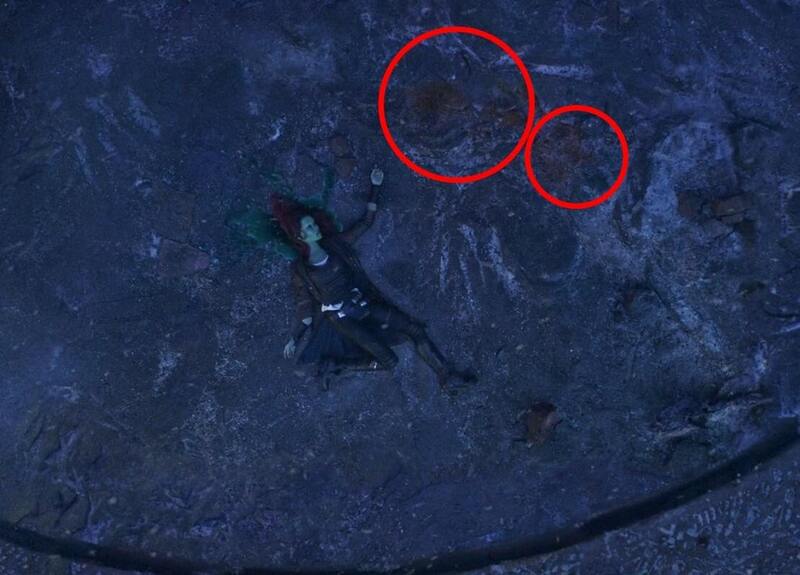 Here, to save Nebula, she had to reveal the location to Thanos, and hence she took him there. 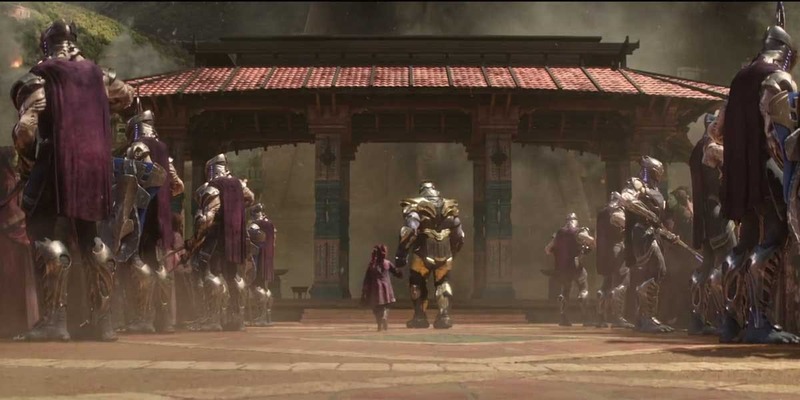 The relationship between Thanos and his favourite daughter Gamora was the highlight of the movie, and as it turned out, the reason for that was for Thanos to pay the higher cost and lose everything in order for him to be able to finish his mission. So, Thanos and Gamora met with the Red Skull at Vormir, he told Thanos the way he could have the Stone for himself. He told him that there had to be a sacrifice of a loved one. Listening to this, Gamora thought that this was never possible as Thanos does not love anyone in the entire Universe. As it turned out he sacrificed his favourite daughter Gamora, the only person he loved in this universe to get the Soul Stone. This scene was really important to build the character of Thanos as the Mad Titan did have the intensity to love, and the tears in his eyes proved that. It would make more sense and give the Soul Stone more weight if this is the case, and evidently, Red Skull, who has been present on Vormir for more than 70 years would have seen it all with his own two eyes. Avengers: Infinity War is directed by Joe Russo and Anthony Russo. The script f the movie has been given by Christopher Markus and Stephen McFeely, and the big cast of the movie involves Robert Downey Jr., Chris Hemsworth, Mark Ruffalo, Chris Evans, Scarlett Johansson, Benedict Cumberbatch, Tom Holland, Chadwick Boseman, Paul Bettany, Elizabeth Olsen, Sebastian Stan, Anthony Mackie, Don Cheadle, Tom Hiddleston, Idris Elba, Peter Dinklage, Benedict Wong, Pom Klementieff, Karen Gillan, Dave Bautista, Zoe Saldana, Vin Diesel, Bradley Cooper, Gwyneth Paltrow, Benicio del Toro, Josh Brolin, Chris Pratt, Danai Gurira and Letitia Wright. The MCU will finish 3 Phases next year with the upcoming Captain Marvel (March 8, 2019) & Avengers 4 (May 3, 2019). They will begin Phase 4 with Spider-Man: Far From Home (July 5, 2019).